Another thing about me and vacations: when I am on one, I go all out and do NOTHING mentally stimulating. My all-or-nothing-thing attitude declares, “If I can’t be productive, I am going to go into 100% chill out mode. ” I completely unplug, and I don’t watch TV or even read for that matter. My downtime is spent completely in my own head. It is glorious. I also binge-eat. Pop-Tarts are one of my vacation treats. * We bought a 48 count at the Costco-esque store on the island last week. Go ahead and do the math: 2 people, 7 days, 48 Pop-Tarts. Surprisingly, I’m not sick of them. 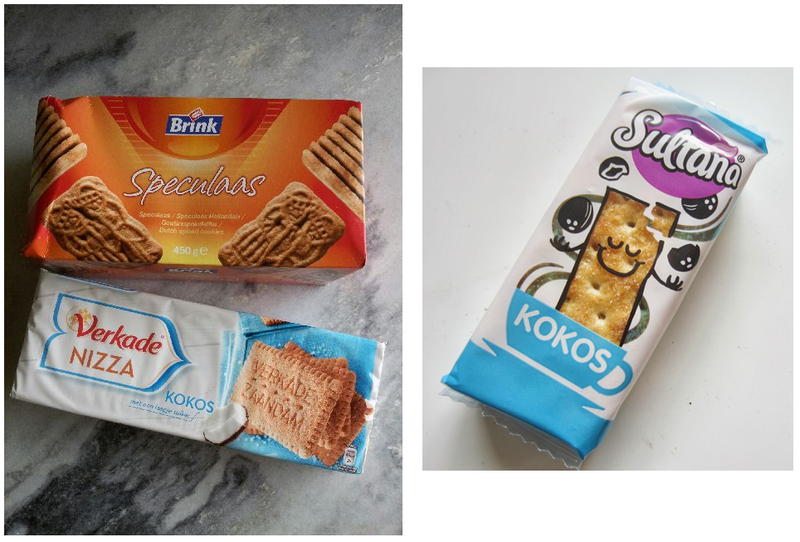 If anyone from a far off country wants to send me your best cheap cookies, I’ll take them! Loyal followers from Moldova, Bahrain, and the Aland Islands, I’m talking to you. 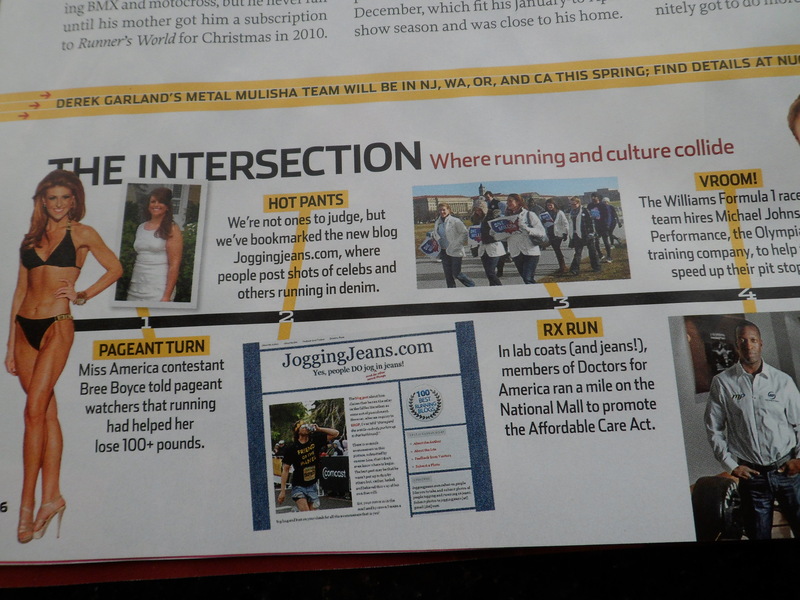 If anyone wants to make me a cool “+ More” graphic to use when I write about not jean-jogging topics, I’ll take it! * Who am I kidding? I eat Pop-Tarts all the time but not at vacation-level intensity. I love fake oreos and those sugar wafer cookies! I also love the cheap (Big size) oatmeal cookies with the white or pink icing that is usually in the discount bins at the food store. Yum! I LOVE those the oatmeal cookies – perfect combo of crunchy and chewy! Love you even more now, Mary. I read somebody’s post that they were using Pop Tarts as pre-race fuel…was that you? I may give that a try on a long run sometime soon, sure would be more convenient, and I love all the flavors! I am not the person who fuels with Pop-Tarts but see the comment after yours. I ate 10 poptarts during the 200 mile relay I ran earlier this year. The downside is they are very dry. The second jeanrunner gets bonus points for rocking the earbuds! !